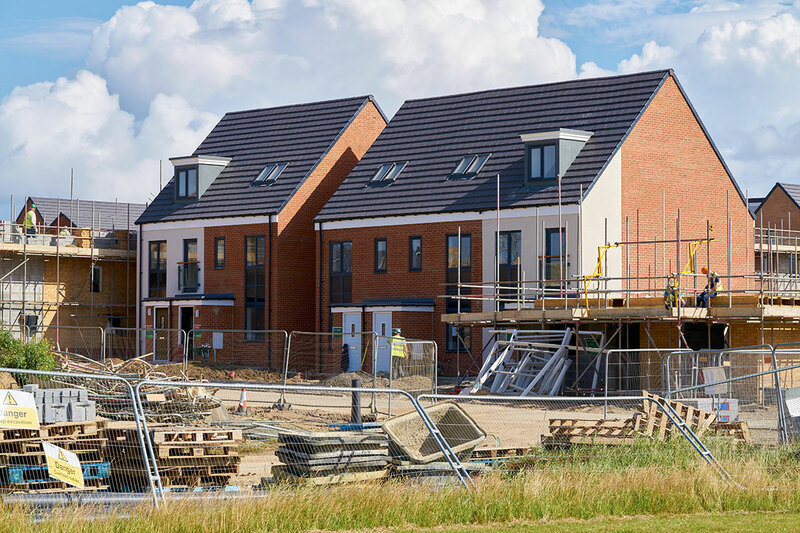 As a well-established company, we maintain excellent working partnerships with people and organisations whose skills we don’t have – builders, property developers and block management companies, for example. In brief, we’re a domestic and commercial electrician in Sussex and we can support YOUR business. Ultimately, we aim to help you deliver great service to your clients. In essence, whether you work as a sole trader or own a larger building company, PES would like to discuss a working partnership. Why? Because we believe that we can add value to your service offering. Perhaps your project is small. On the other hand, you may be working on a large site or property – months of work. Altogether, whatever the type of works involved, PES is able to help. We focus on team work, operating flexibly to your specifications and to the needs of your client. If you would like to discuss potential joint tender opportunities, we have the experience you need. Contact us today for more information or to discuss your project. If you work within the property sector, Power Electric Services can provide electrical works to complete the picture and get the job done. Prompt, courteous and knowledgeable, our electricians can help you to grow your business. Purchasing and renovating properties for rent or sale involves attention to detail and a knowledge of the market that’s second to none. You need an electrical contractor you can rely on to deliver exactly to your time frames and your budget – and who offers services of the highest quality. PES will be very pleased to discuss joint opportunities with you. 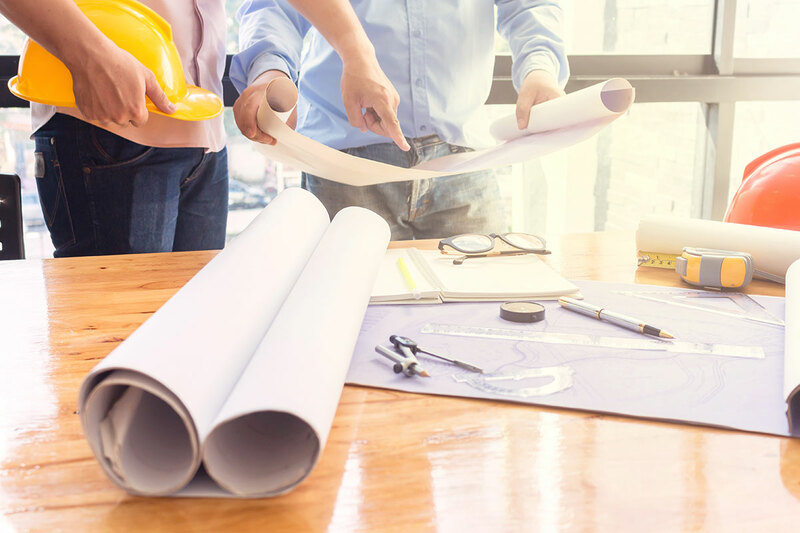 We can take your brief to complete the works to exceptional standards, liaising regularly with you or a project manager to ensure total perfection. 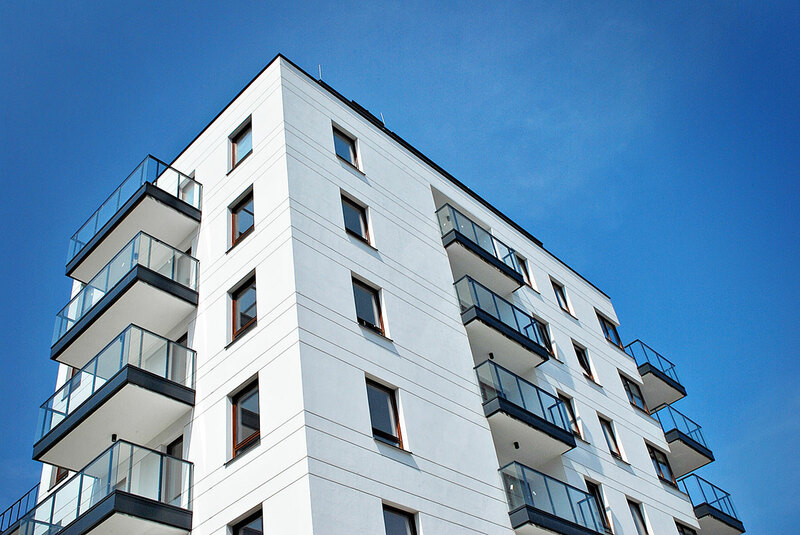 Communal residential or domestic buildings or blocks require high quality electrical works to keep everyone safe, warm and secure. As domestic and commercial electricians, we understand your needs. We offer installation and maintenance services for your peace of mind. In fact, something you can tick of your list. The introduction of stringent UK and European safety regulations over the last ten years means that nothing short of excellence will do. And, we do excellence very well indeed. Why not Contact us today? We’d be pleased to discuss your needs in more detail.